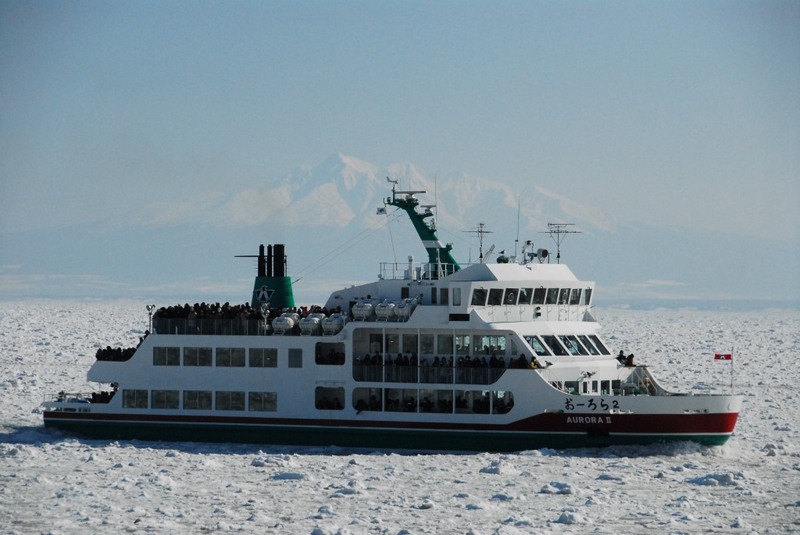 This week, I’m introducing to you the city of Abashiri for Hokkaido’s all-famous drift ice experience. 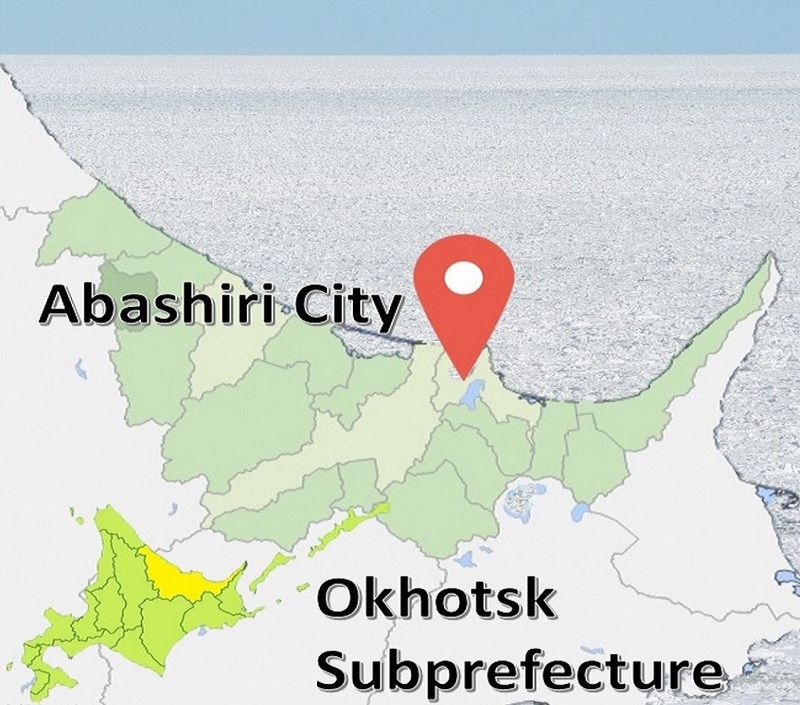 From mid-January to end of March, you can witness ice travelling up to 1,000 kilometers from Siberia’s Amur River to the region of Okhotsk in Abashiri. 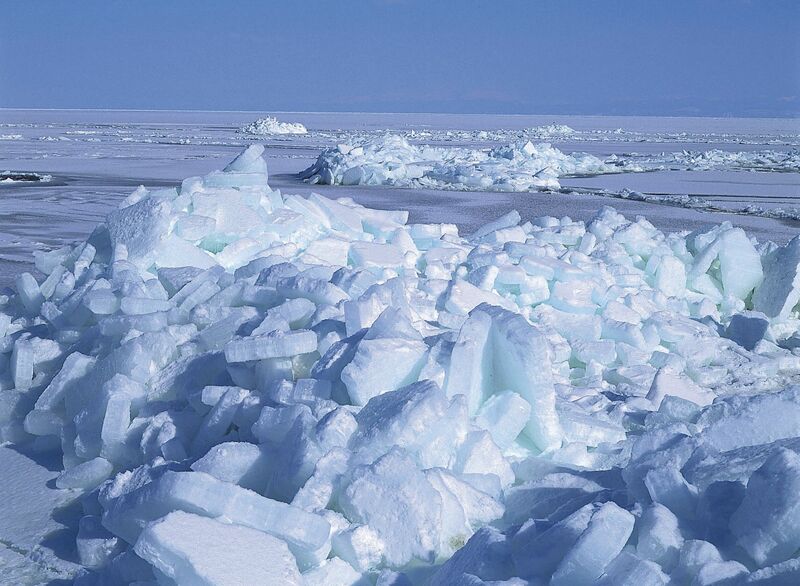 You can witness this on the ‘Aurora Cruise’, where the ship breaks the drift ice as it traverses the sea. 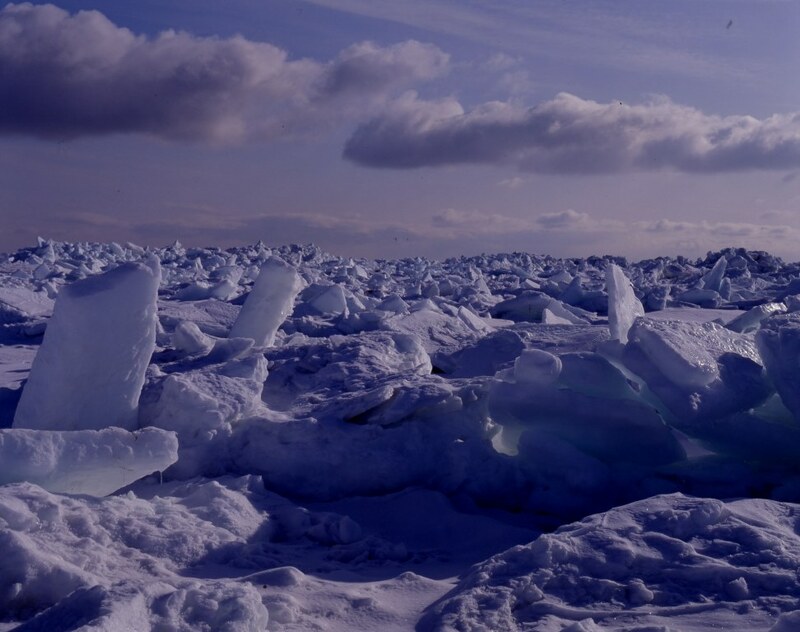 You can feel the shock and sounds of the ship smashing the ice, and if luck is on your side, you can witness earless seals resting on the ice, and Stellar’s sea eagles and white-tailed eagles soaring in the sky. 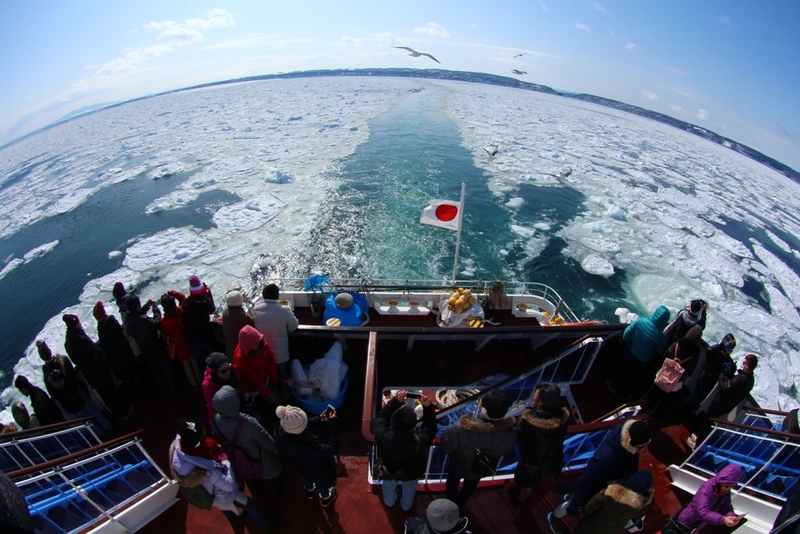 Come witness and experience the beauty of Abashiri this winter on board the ‘Aurora’ Icebreaker cruise! 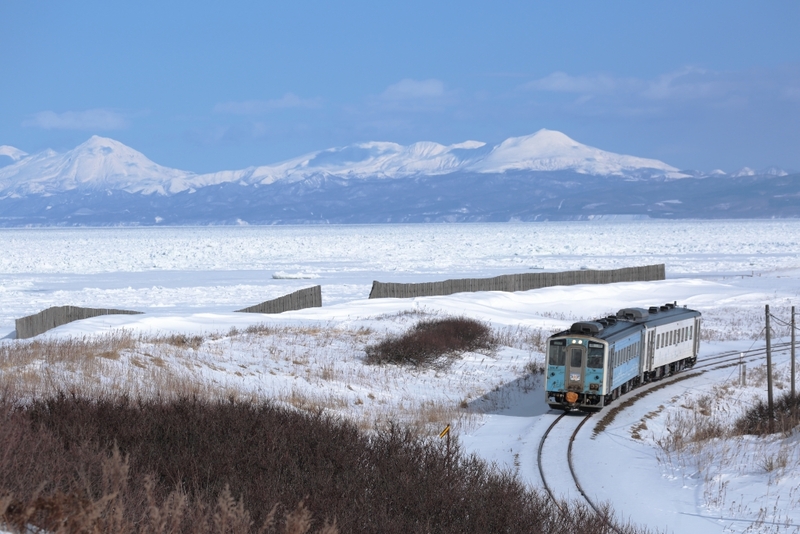 Also, you can hop on board the ‘Drift Ice Story’ ordinary train that runs along the Okhotsk coastline between JR Abashiri station and Shiretoko-Shari station from end of January to end of February. The train’s exterior will be wrapped in blue and white to showcase the image of the sea of Okhtosk and drift ice respectively. I highly recommend getting on this limited train service and see the magnificent Okhotsk sea in full view right from the train window.